One of two brothers charged in the Chicago fatal shooting of Miami Heat star Dwayne Wade’s cousin has pleaded guilty to murder. 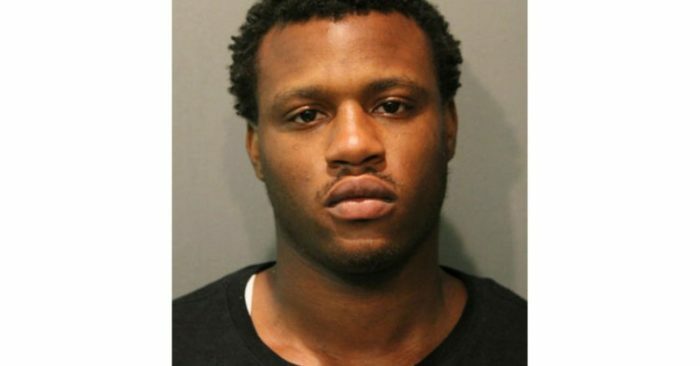 The Chicago Sun-Times reports Derren Sorrells entered the plea Tuesday to a first-degree murder charge in the 2016 shooting of 32-year-old Nykea Aldridge. Sorrells admitted to firing shots at a man he thought was in a rival gang. The bullets struck Aldridge as she pushed her infant daughter in a stroller along a street on Chicago’s South Side. Under a deal with prosecutors, Sorrells will receive a 27-year prison sentence. His brother, Darwin Sorrells Jr., has a hearing scheduled Wednesday. Wade lashed out against Chicago’s gun laws in the days after Aldridge’s killing. He called them weak and urged officials in his hometown to make the city safer.